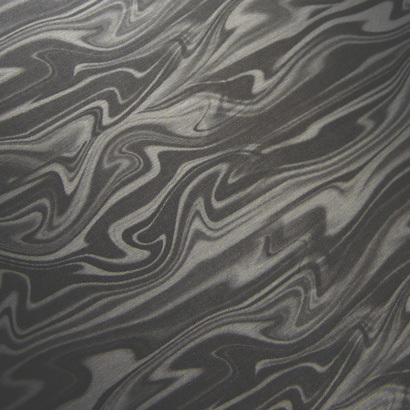 How to Make Damascus Steel -- Part 1. 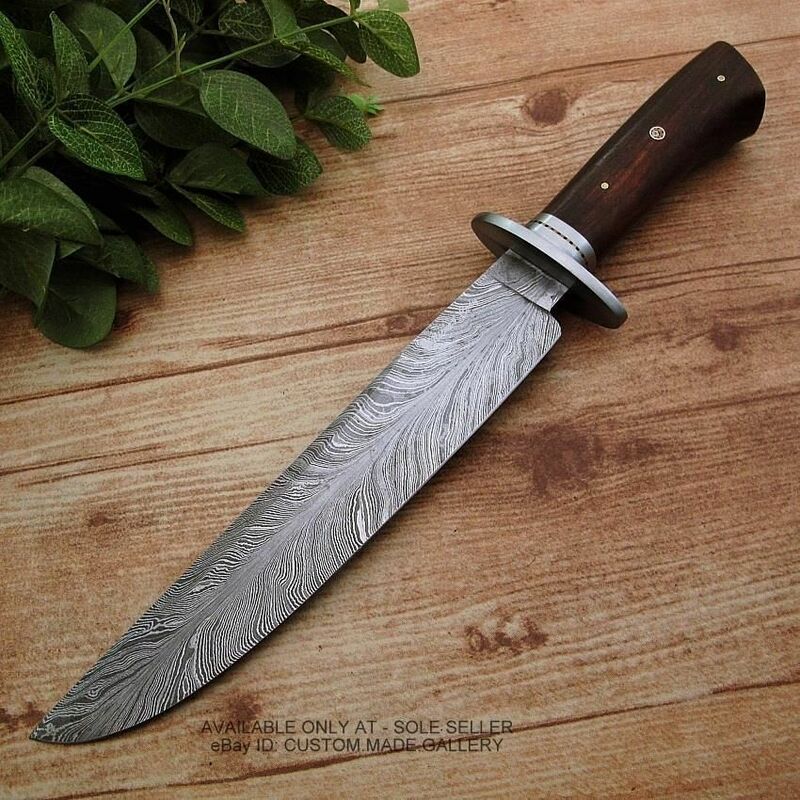 Making damascus or "pattern-welded" steel is one of the more interesting challenges in knifemaking. This Pin was discovered by Brandon. Discover (and save!) your own Pins on Pinterest.